I've been a Java developer for over 20 years. Recently got a patent for "Interception-resistant Authentication System And Method" : GATE [ Graphic Access Tabular Entry ]. 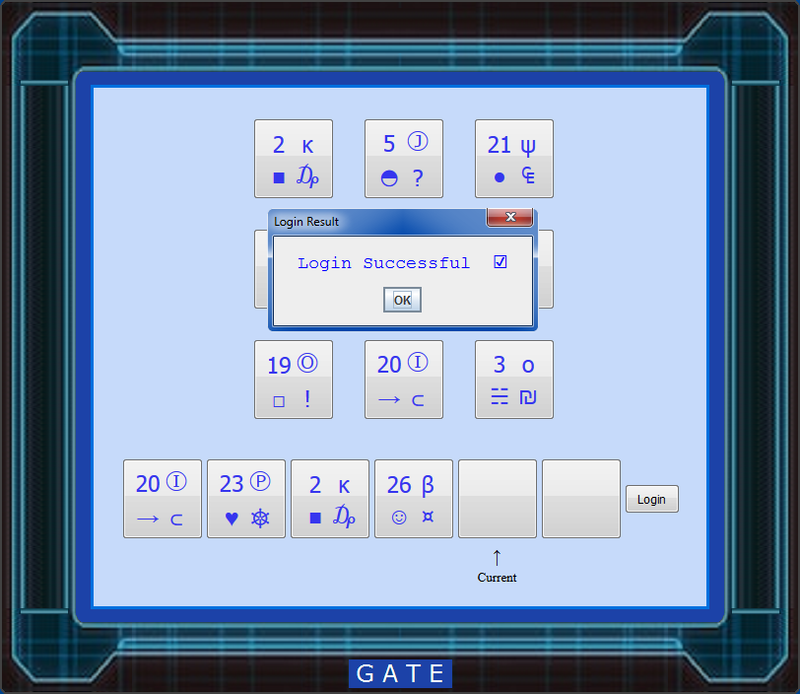 GATE makes user passwords much safer, it helps you to defeat peeking, keylogging, phishing and dictionary attack. GATE has won multiple cyber security awards. If any organization wants to license it, please contact me. 10 How to delete a file that contains spaces in the file name? 5 Java installed, but "java -version" showed nothing, why?